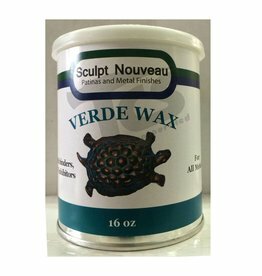 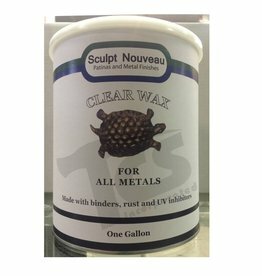 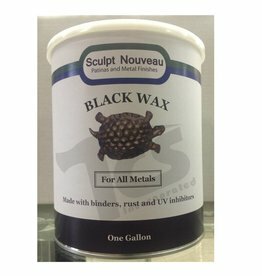 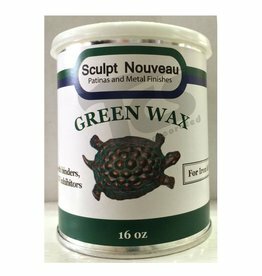 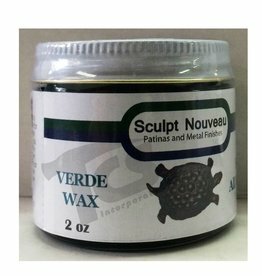 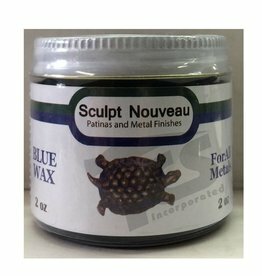 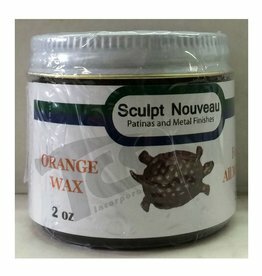 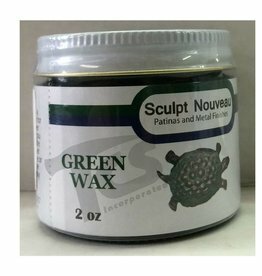 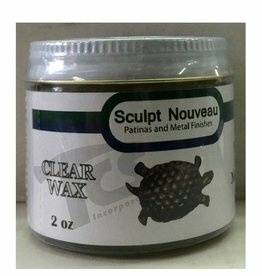 Metal Wax is available in many sizes. 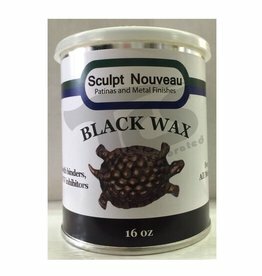 One gallon of Wax generally covers 300 sq. 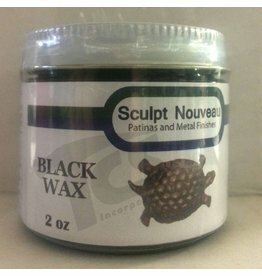 ft. per coat. 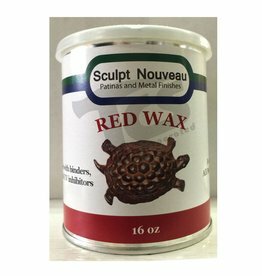 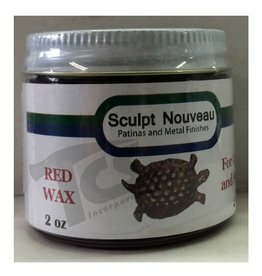 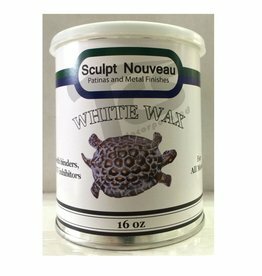 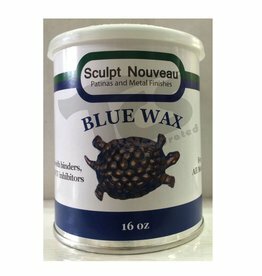 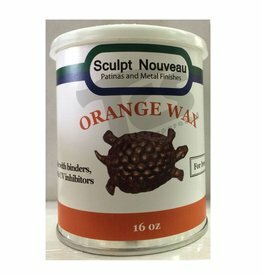 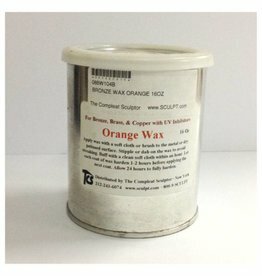 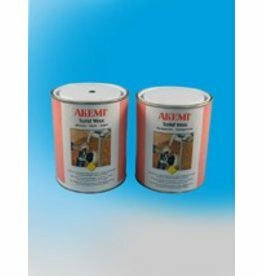 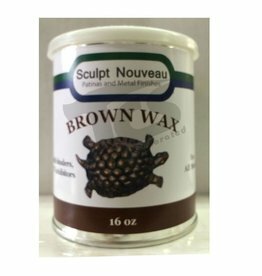 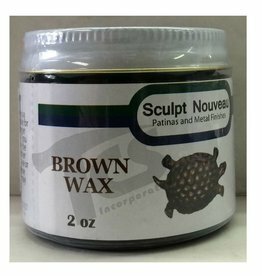 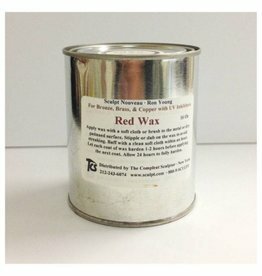 These waxes can be applied to hot or cold surfaces. 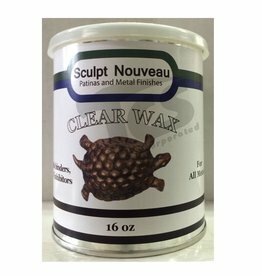 However, they should not be applied to extremely hot surfaces.